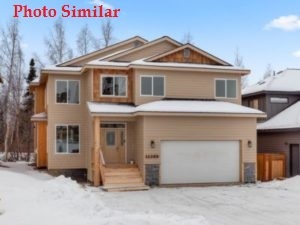 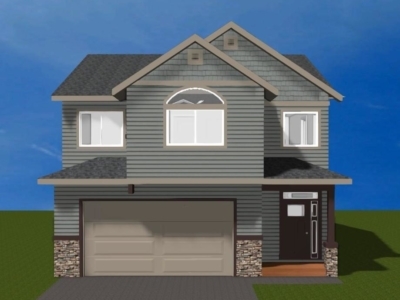 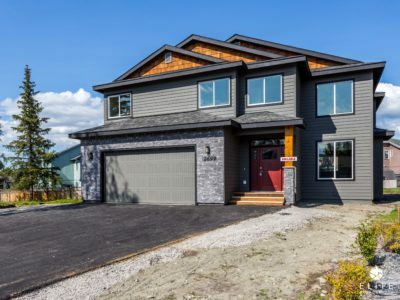 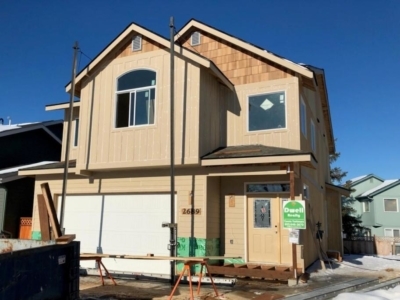 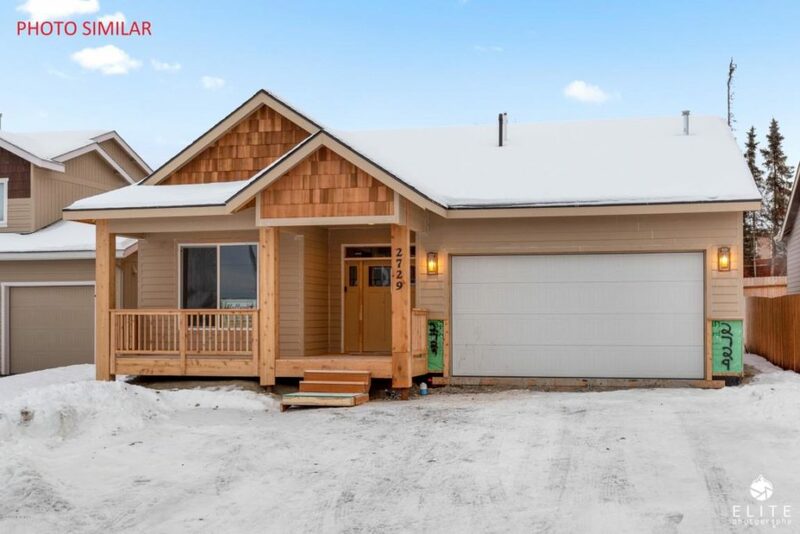 Located in desirable Southeast Anchorage, Huffman Timbers features 27 single family homes built by Hultquist Homes. 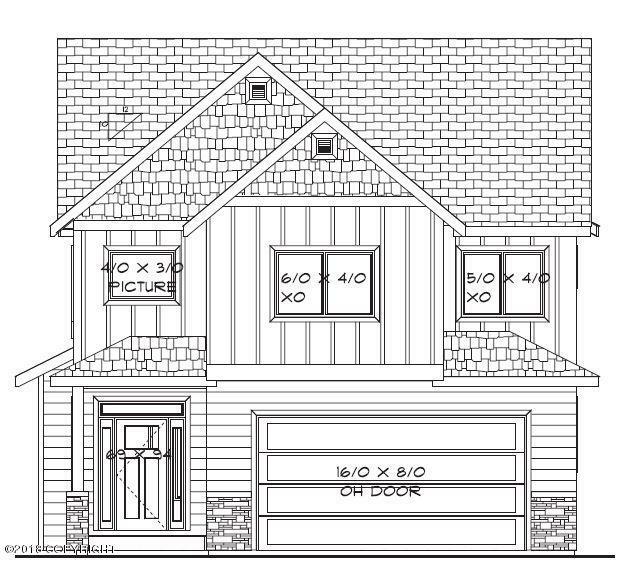 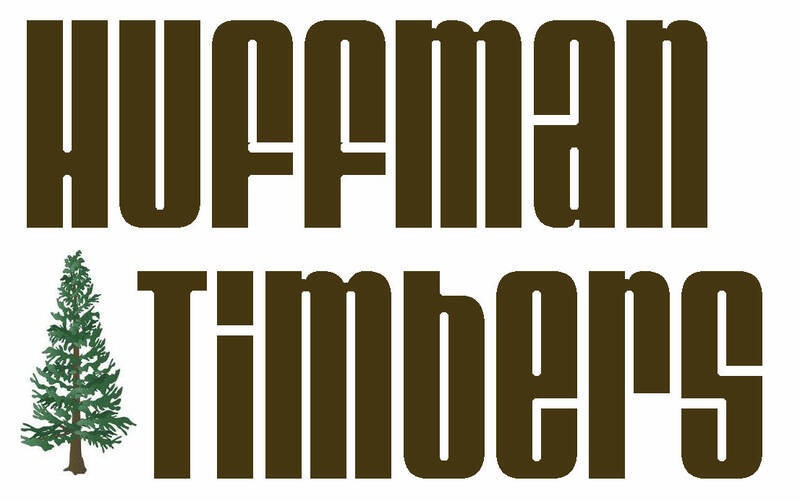 Huffman Timbers strict design criteria will include a “craftsman style” flare to the homes in addition to landscape requirements to enhance the welcoming feeling of the community. 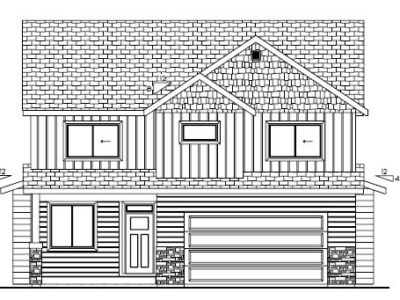 Limited recreational vehicle parking will be allowed.